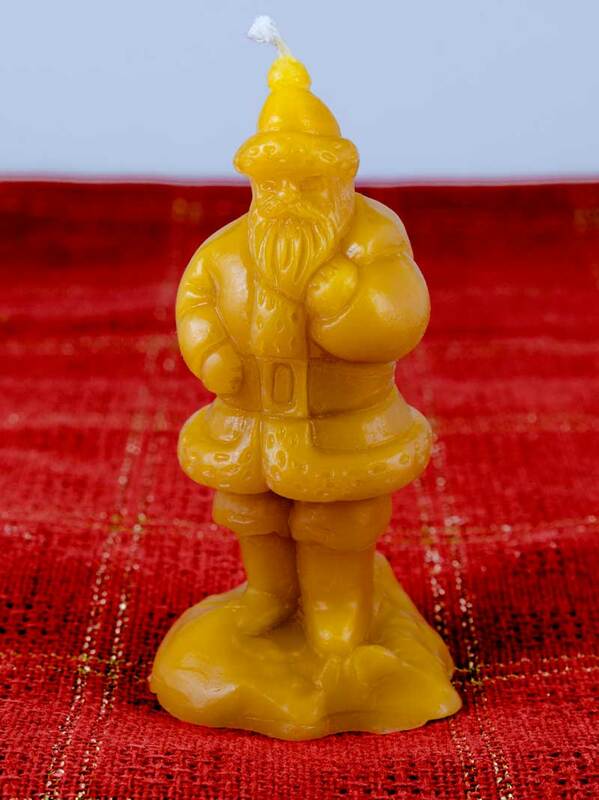 Our detailed, heirloom-look Beeswax Santa Claus Candle delivers the gift of wonderful holiday memories from times long ago. With retro holiday décor always in-demand for Christmas décor, our NJ Beeswax Santa Claus candle stands out in your holiday candle display as a symbol of childlike joy, expectation and delight. 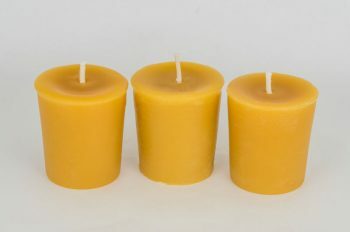 We pour our candles from 100% beeswax sourced from our own apiaries and our candle-making ‘elves’ create and perfect these NJ Beeswax Santa Candles with loving care. 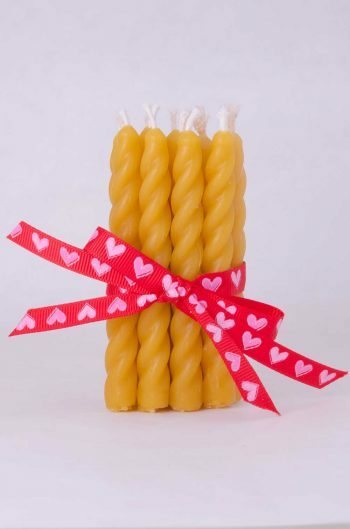 Our candles burn smokeless and dripless, and are the longest-burning candles you can buy. 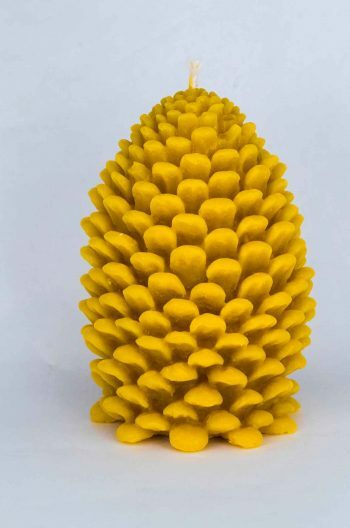 We add no artificial scent or coloring to our candles, making this 100% NJ beeswax candle an all-natural item, and the perfect gift for anyone on your gift list.